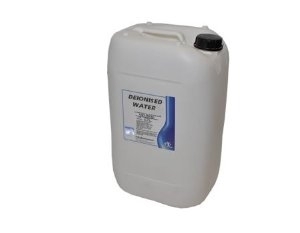 We always have stock of deionized water. Perfect for topping up older batteries or classic batteries. We ask that you bring along your own container if you require less than 25 litres. If you require 25 litres, we can supply by drum quantity.